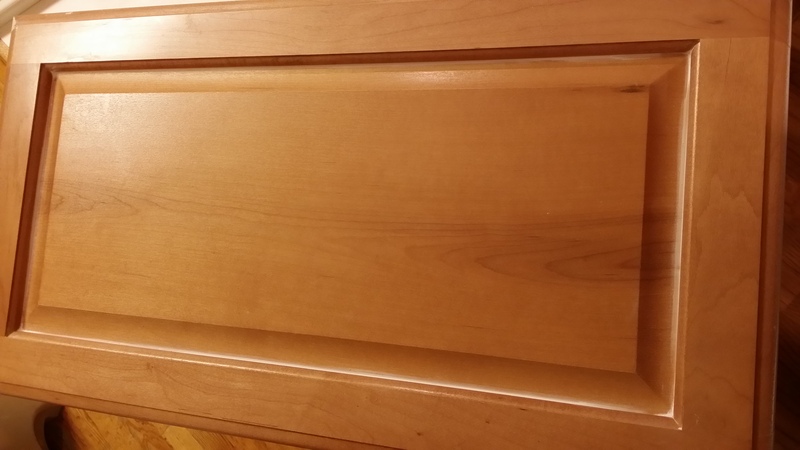 Our team of Cabinet Refinishers in Denver 303-573-6666 are experienced in the application of all types of wood finishes and kitchen cabinet painting. “Cabinet Refinishing Denver” can expertly match your existing finish or create something totally different to Refinishing the look of any cabinets or the painting of your kitchen cabinets. For a fraction of the cost of purchasing new, we can refinish your existing cabinets or painting of your kitchen cabinets. to it’s original luster in the color and finish that you specify. Our finishes meet and usually exceed the quality of the manufacturer’s original finish. also provide our complete line of cabinet refinishing and kitchen cabinet painting services to new unfinished cabinetry and furniture. We can either pre-finish the items here at our place prior to installation, or on-site after installation. To Refinishing your cabinets or the painting of your kitchen cabinets we first hand strip the old finish. With a hand finish the striper only goes where we need it. Once your furniture or kitchen cabinets, is stripped we then move it to the prep area where we sand your furniture , cabinets or kitchen cabinets. This is a very important stage as the finish is only as good as the preparation work. We first sand with 80, then move to 120, 150 and/or 180 grit sandpaper. If there is any damage on your furniture, cabinets or kitchen cabinets we do the necessary repairs during the preparation stage. Once the furniture, cabinets, or kitchen cabinets, is properly prepared we move it to the finish area. Here we seal your furniture, sanding in-between coats. Color may be added before or after the sealer depending on the wood and color. Sanding is also done in-between coats of sealer, coloring and top coating. The final step is applying the finish or topcoat. The finish or top-coat is usually 4 to 5 coats of lacquer or finish paint, conversion varnish, marine varnish or paint, depending on your desires. We take this extra time to assure the finest results and provide you with a high quality finish on your furniture, cabinets or kitchen cabinets. use the top-of-the-line lacquer known as MagnaMax or Sherman Williams Hi-Build Pre-cat Lacquer. These are the strongest pre-catalyzed lacquer finishs on the market or Sherwin Williams Pro-Classic and Much stronger than a commonly used finish known as nitrous-cellulose. To test the durability of various lacquers, common household chemicals are used. The harshest chemical found in home is usually acetone or fingernail polish remover. If acetone is spilt on nitrous-cellulose, you have 3 seconds to remove it before the finish is damaged. If acetone is spilt on our lacquers, you have 3 minutes to remove it before the finish is damaged. I always found this to be pretty self-explanatory. so if you’re looking for the right company to get the job done right the first time give us a call here at cabinet refinishing Denver and we will get back to you as soon as possible thank you. 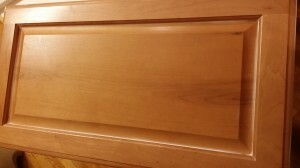 Cabinet Refinishing Denver, also Refinishes Items like Dining Rooms Bedroom Sets, Pianos, End Tables, Entertainment Centers, China Cabinets, Credenzas Built-In Cabinetry, Moldings, Handrails, Stair, Rails, Doors, Frames, all types of Wood, Desks, Conference Tables, Chairs, Kitchen Cabinets, all types of Kitchen cabinets, Pianos, Outdoor Furniture, Furniture Refinishing, Kitchen Cabinet Refinishing.